Dogwood Homes | Jeff Robards Construction, Inc. Residential Development that is located in Northern Bullitt County that consists of 50 lots in Northern Bullitt county. 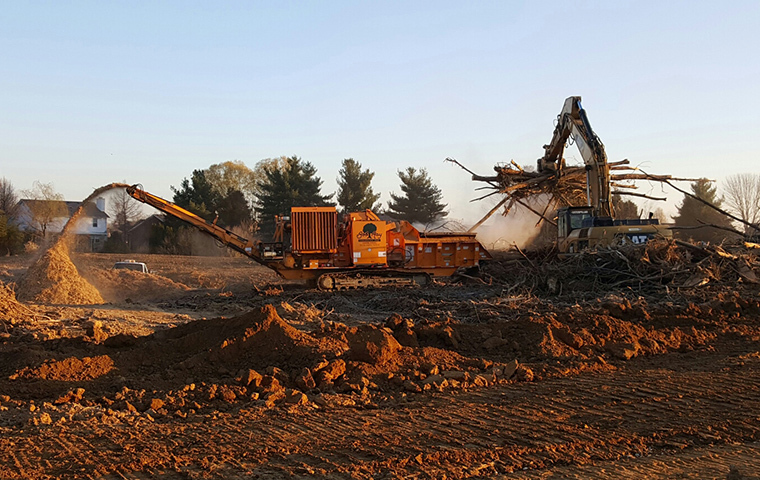 The work being performed here was mass earth excavation and final grade, blasting, sanitary sewer, storm sewer, water main, erosion control, concrete curbs and road. 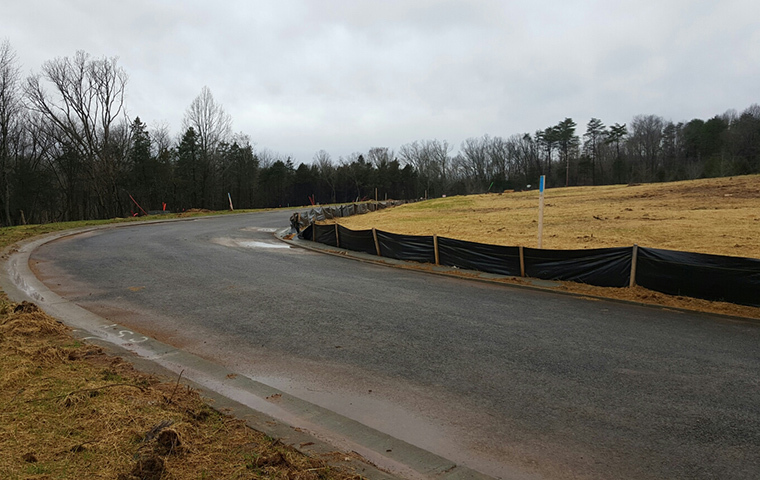 Residential Development that is currently under construction that consists of 37 lots in Eastern Jefferson County. 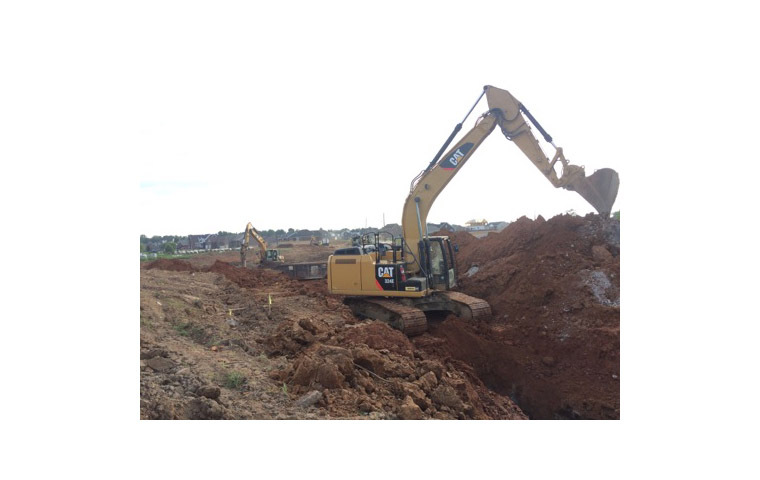 The work being performed here is mass earth excavation and final grade, blasting, boring, sanitary sewer, storm sewer, watermain, erosion control, concrete curbs and roads. 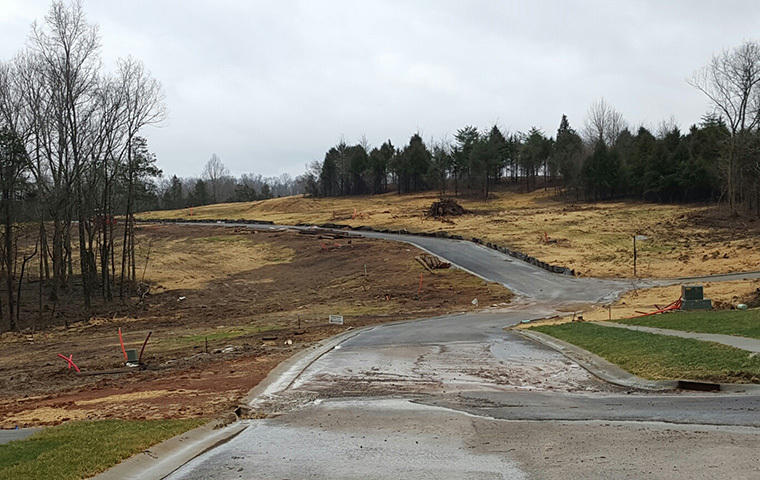 Residential Development in Eastern Bullitt County consisting of 32 lots. The work performed was mass earth excavation and final grade, sanitary sewer, storm sewer, waterman, concrete curbs, and roads. Twin Falls of River Crest Residential Development in Mt. 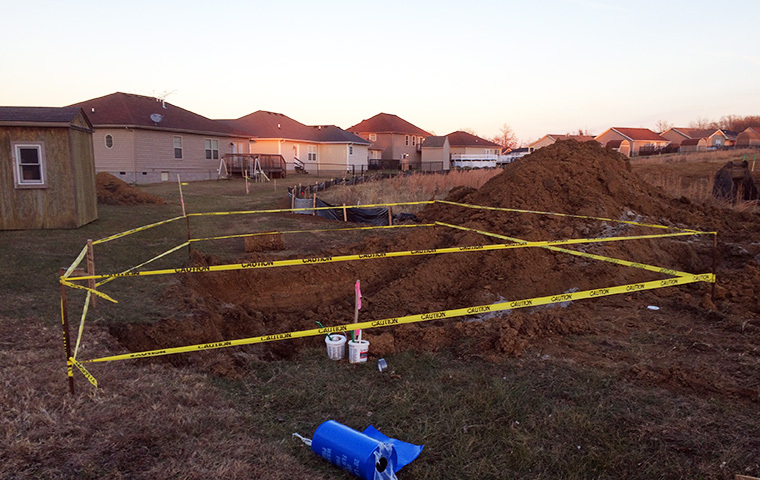 Washington, KY that consisted of earthwork, storm, sanitary sewer and mass earthwork. 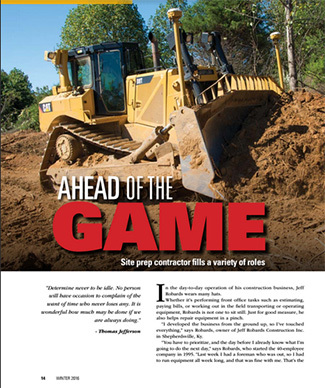 Residential Development work at Washington Commons consisted of earthwork, storm, sanitary sewer and mass earthwork.